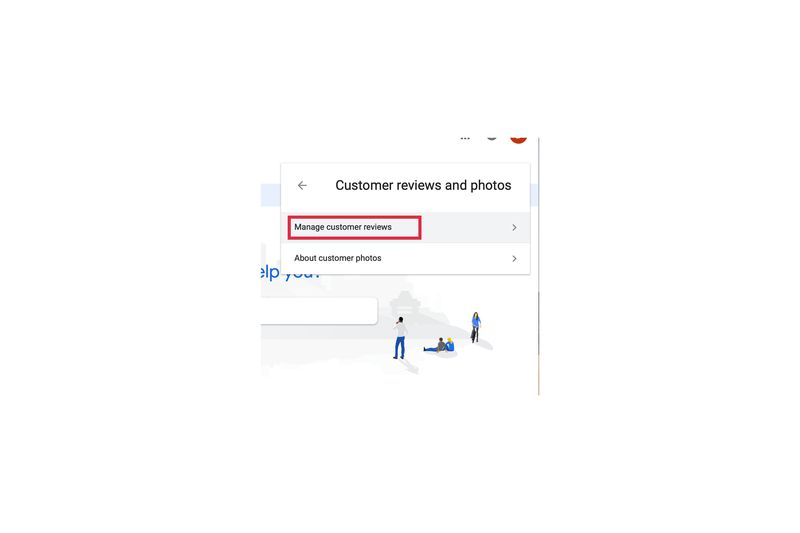 So you've been working hard to build a solid reputation online, by collecting Google reviews. It's all going very well until you receive the dreaded 1 star review with a lengthy comment about their horrible experience. 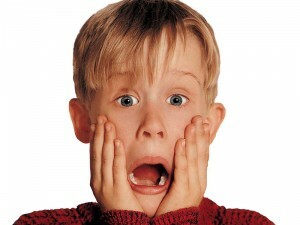 Shock and Horror sets in, but don't panic. 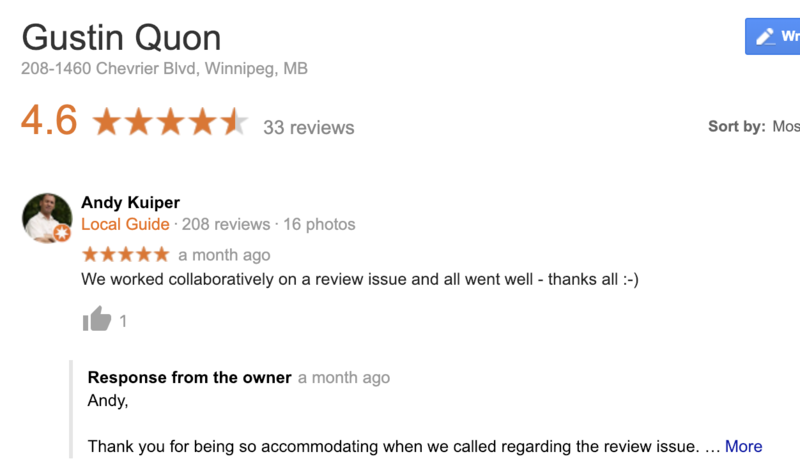 Is there a way to remove a bad Google review? We get this question a TON at Chekkit. 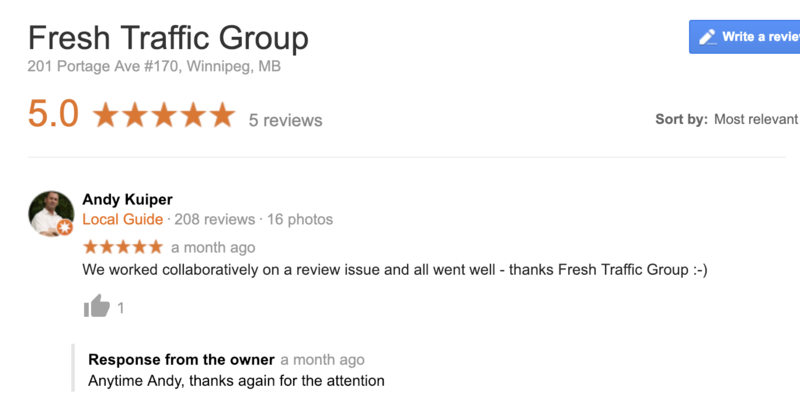 It's a business owner's nightmare to get an awful review on Google… left for all your potential customers to see. A few negative Google reviews can cripple a small business, and a bad online reputation can spell doom for even the largest businesses. Not only that, but the review that one disgruntled person left can tank your rankings on Google search, and turn a lot of potential customers away. This is one of the #1 reasons businesses lose customers. Slow customer service can have your customers looking for a new business in a heart beat. Check out how you easily can solve this. Bad reviews happen to everyone, it’s normal to have a couple things go wrong from time to time. However a few negative reviews shouldn't hurt you. It can actually be a good thing to have a mix of good and bad reviews (mostly positive of course) as this shows you're a real business. Another thing to consider is that customers are looking to see how you responded to those negative reviews. On the odd chance that something does happen you can show them as the business owner, or management team you went out of your way to make things right. Okay, there isn’t a simple way to delete a Google review. 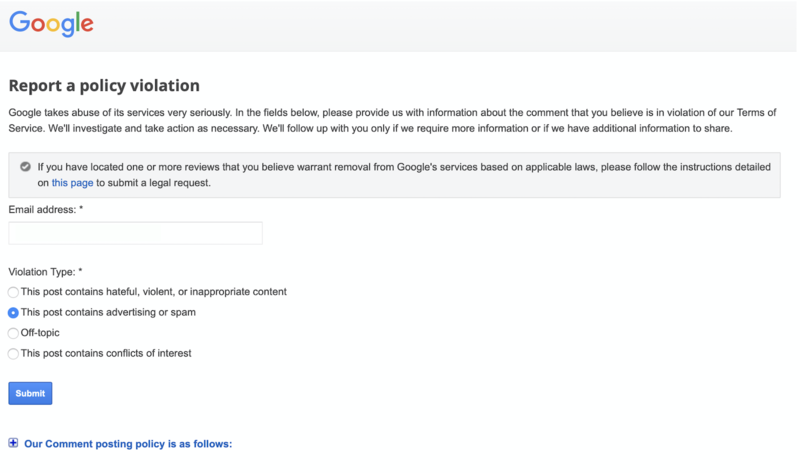 You have to get Google themselves to evaluate the review with you before this happens. Here are three ways to handle it, and who you need to talk to. 1. Always respond to the review. Even if you flagged the review, prospects may still see it so it’s important to promptly, and professionally respond. Most of the time when people leave a bad review they just want to be heard. So show them that you really care. 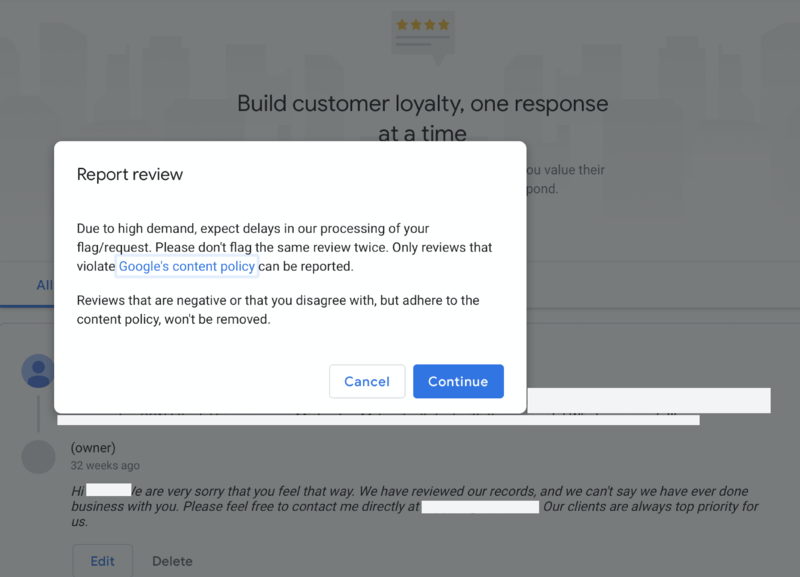 Remember: this might actually be the quickest and best way to get the customer to remove or edit the review, and actually turn a negative experience into a very positive one. You should get a confirmation email shortly. Flagging the review unfortunately doesn't always seem to work for getting the review removed promptly. 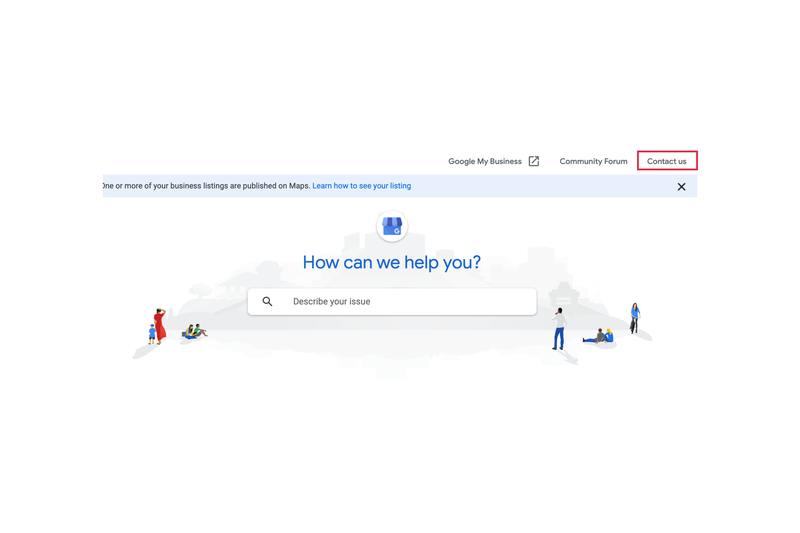 If this fails it's time to bring it to the attention from someone at Google's Small Business Support team. 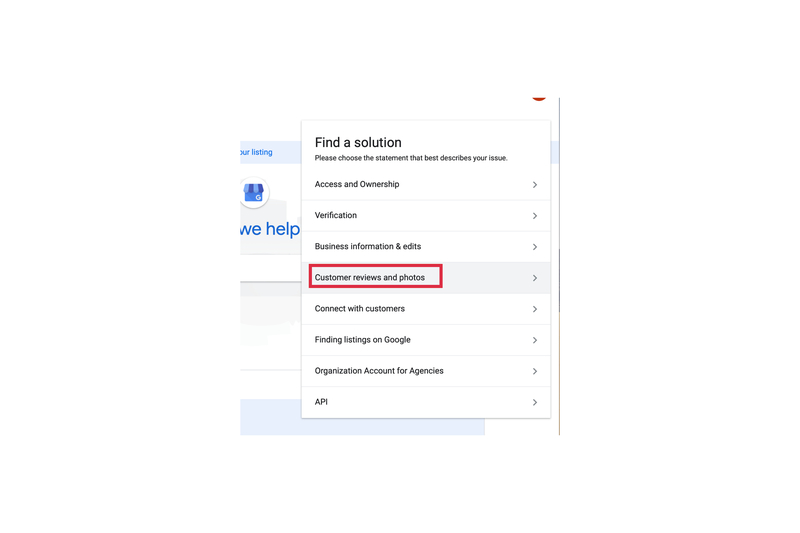 Select "customer reviews and photos"
Note: if you choose to request a callback, be ready to defend why the review violates Google's policy, and why it should be removed. 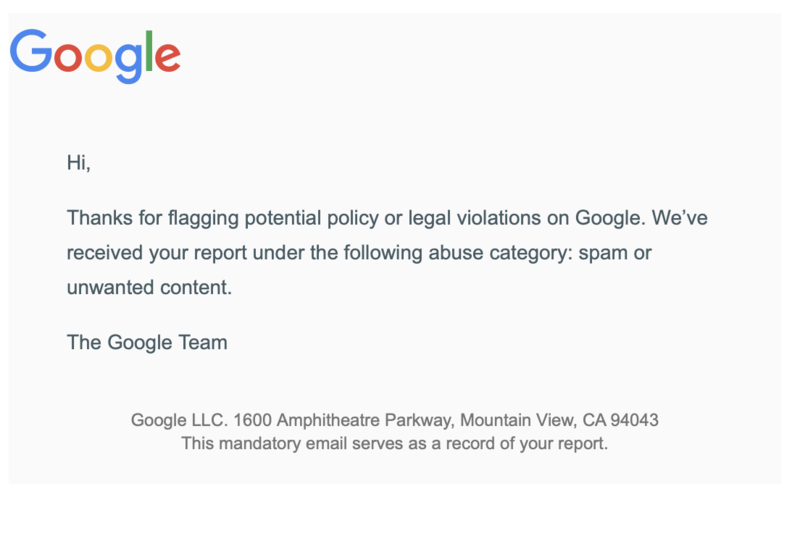 They may need to get back to you and escalate the review violation to a specialist at Google. At this point it's in Google's hands to make the decision whether they take down the review. 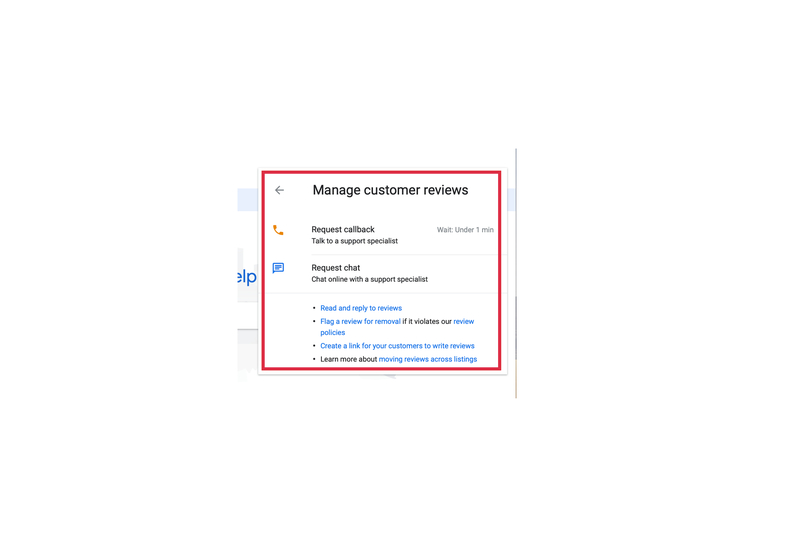 If the review is indeed fraudulent, Google will most likely call you back with the good news that they will be taking down the review. Protip: If you know this is a fake review, do a little bit of digging, as the more evidence you have the better. This reviewer may have also been targeting other business or competitors profiles. Here is a quick example of how someone tried to impersonate a well known SEO specialist Andy Kuiper, and target other SEO companies in Canada. 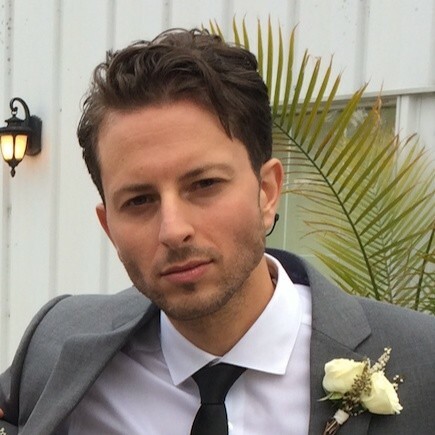 The SEO companies were able to work with Google to get the reviews removed that day, and also let Andy know about the situation. Now that you know the different ways you can handle a poor review, nothing trumps having a review generation strategy in play. The majority of the time you're going to have happy customers (hence why you're still in business) so focus on building good reviews, and responding properly to the negative ones. This shows your prospects that you have had tons of happy customers, and also your a stand up business and will go the length to make things right with customers if things on the off chance go wrong.